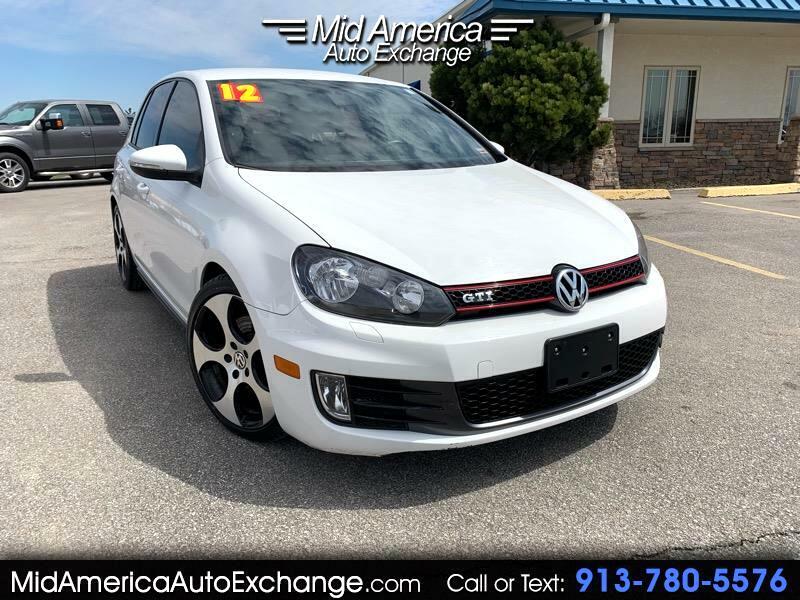 2.0L DOHC FSI 16-valve turbocharged I4 engine, 6 manual transmission, Tiptronic, sport mode, HID xenon headlights, Leather seat trim, heated seats, Pwr windows-inc: front windows w/driver side 1-touch up/down feature, pinch protection, key-operated open/close feature, Sunroof, Automatic Climate control, Cruise Control. Come take a test drive today! Bad credit is our specialty!! Message: Thought you might be interested in this 2012 Volkswagen GTI.